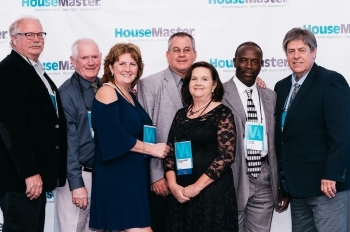 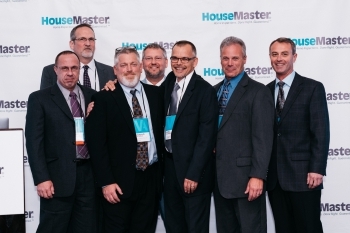 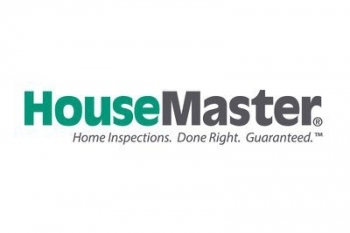 TULSA, Okla.--(Dec. 1, 2017) – HouseMaster franchise owners, Dan and Margaret LaBrake, received the Home Inspection Excellence Award at the company's annual conference held October 18-21 in Itasca, Illinois. 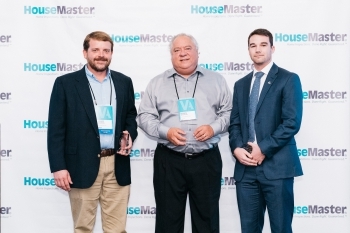 The Home Inspection Excellence Award Award is given to honor those owners who reach the milestone of being in business for 15 years. 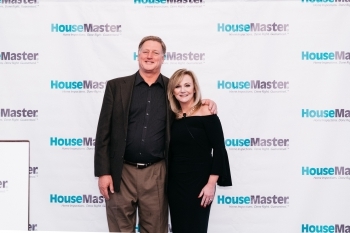 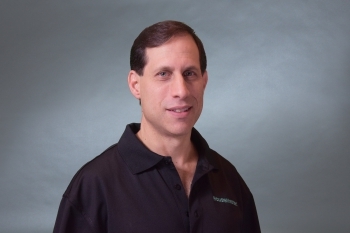 For more information, contact Dan LaBrake, 918-455-4406, tulsa@housemaster.com.